Russia is the largest country in the world by area, almost double the size of the second largest country, Canada. In addition to being one of the largest countries, Russia is also the most populous and is home to some of the largest cities in the world. 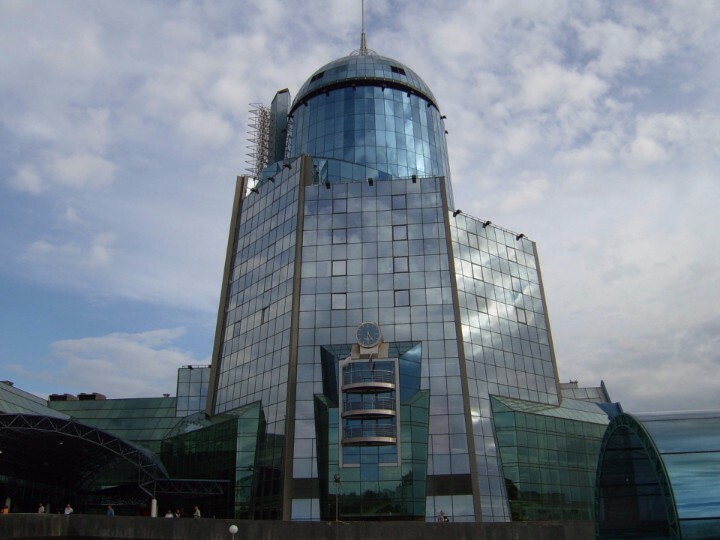 Moscow by far contributes to the population statistics, boasting a population of over 10 million residents as of 2016. 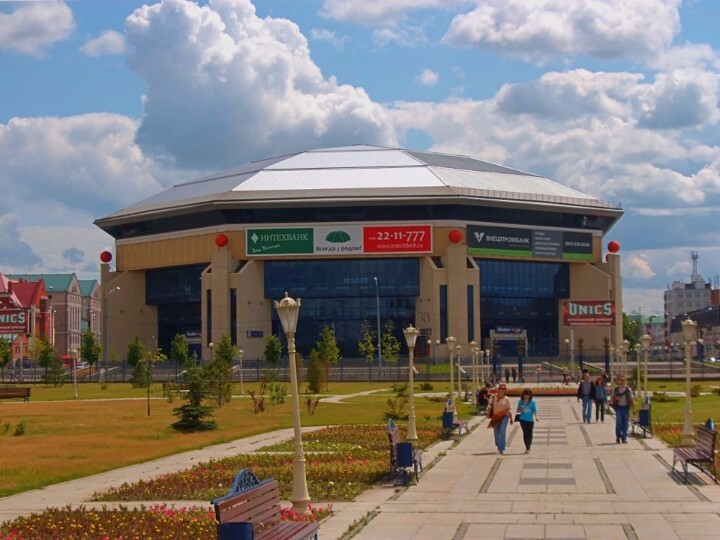 However, Moscow isn't the only large city that's found in Russia. There are 11 additional cities that each have populations exceeding one million. Furthermore, there are over 200 cities with a population of over 100,000, while there are more than 1,200 that have populations exceeding 10,000 people. It's not difficult to see why Russia is one of the world's most populous countries. The cities are divided among the country's political divisions, known as federal sujects. Russia has a total of 85 federal subjects. Most of Russia's residents live in urban areas, with roughly 74% living in the more developed cities like Moscow and Saint Petersburg. Data from The World Bank show that there has been a continuous period of decline in the rural population, although in more recent years, these numbers have risen slightly. Rapid growth through the years because of natural growth (births within the country) as well as immigration may explain why the rural population has seen a slight increase recently. Unfortunately, despite its large amount of land area, soil conditions and climate of the country hinder agriculture, which would affect the future growth of rural Russia. Russia has 12 cities with more than a million people, 201 cities with between 100,000 and 1 million people, and 1294 cities with between 10,000 and 100,000 people. 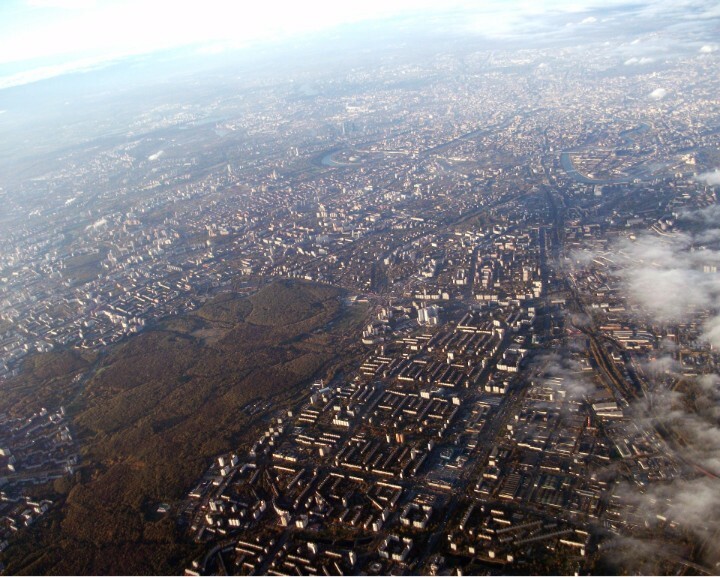 The largest city in Russia is Moscow, with a population of 10,381,222 people. 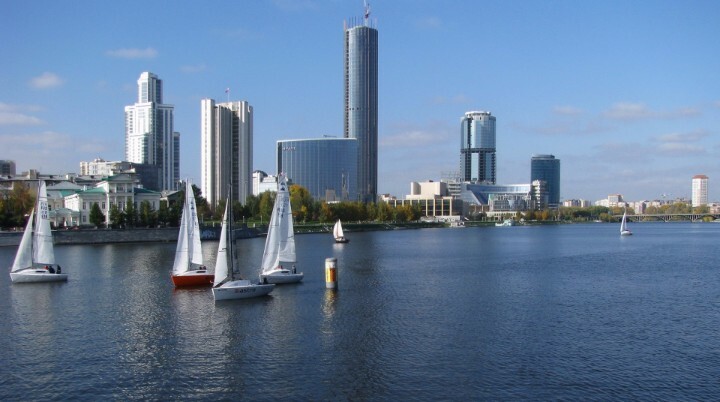 This alpha-global city has one of the world's largest urban economies and is one of the fastest-growing tourist spots. 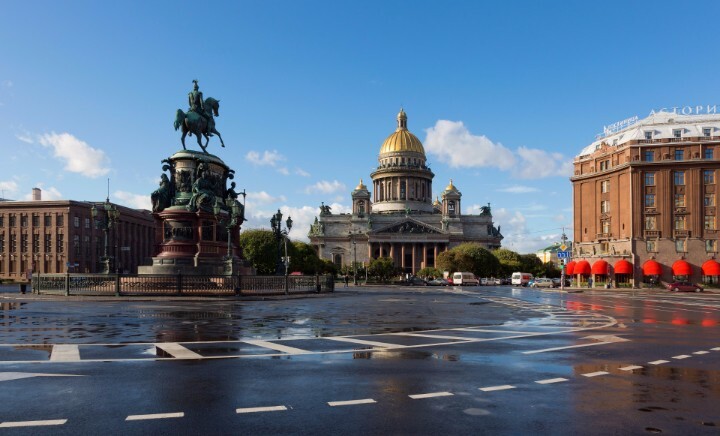 Saint Petersburg is home to museums, monuments and multinational corporations. 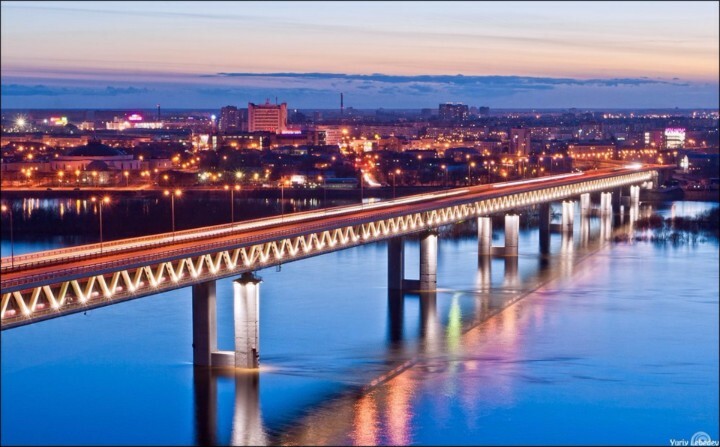 Novosibirsk was home to Siberia's first metro system. 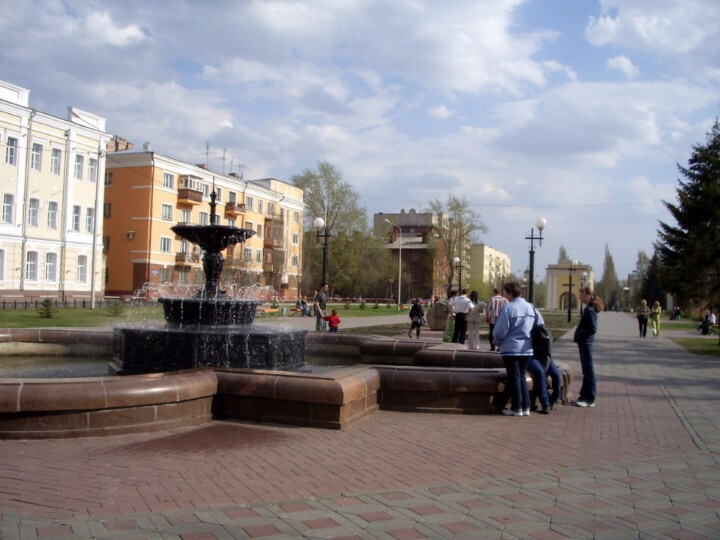 This city is the cultural and industrial center of Ural Federal District. 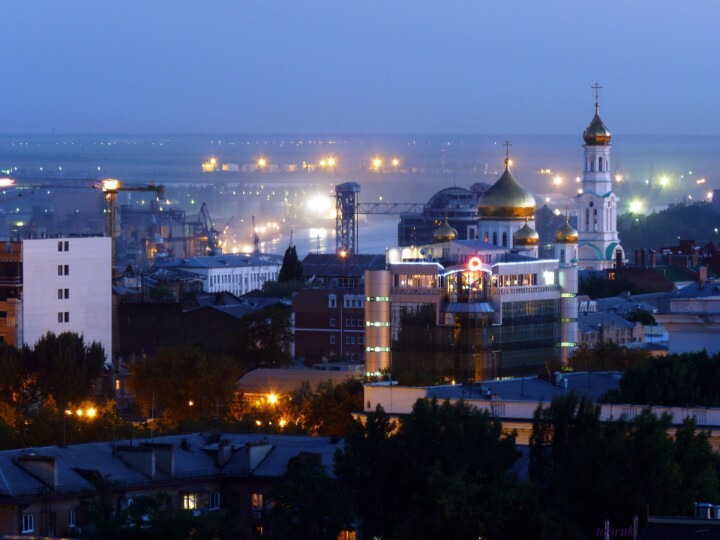 Nizhny Novgorod is a nationwide leader in Information Technoloy and engineering. Samarahas been a leader in trade and industry since the beginning of the 20th century. 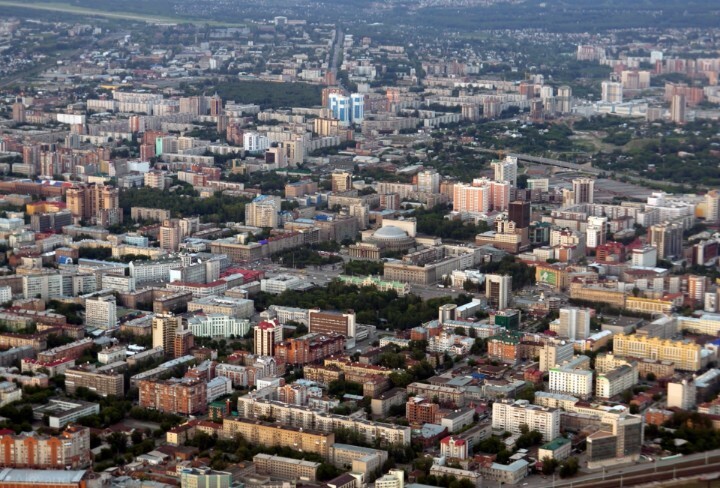 Omsk is a prominent educational center in Russia. 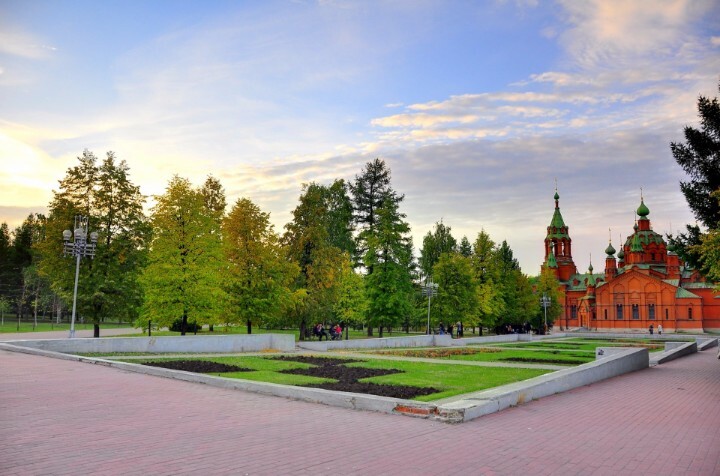 In addition to being one of the most industrialized cities in Russia, Chelyabinsk is also home to some of the most beautiful parks in the country.